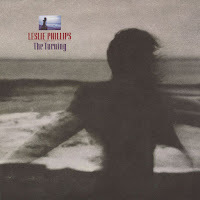 This is my second "looking back" best-of list, which I began last year with 30th anniversaries of 1986 albums. 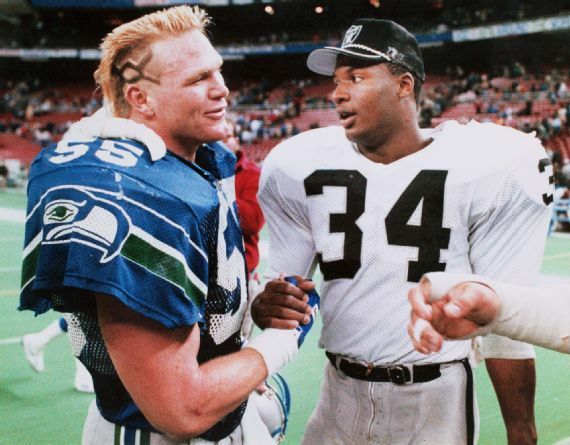 1986 was a fairly sparse year for me, but 1987 is absolutely loaded. As I explore these older albums, part of my commitment during the calendar year is seeking out as many 30th anniversary albums as possible to listen to. So many of these albums I am hearing for the first time, at least in full. I turned 11 in November of 1987; what was I listening to that year? Probably Sandi Patti and Larnelle Harris. The only real music I was exposed to in 1987 was in carpools to and from school and swim practice. Just over half of the albums below I had heard in full prior to 2017. The top 10 as listed below are albums I truly enjoy and listen to with semi-regularity. The top 3 albums are all-time favorites for any year and I have been regularly spinning them for over half my life. Albums 11-20 are excellent and notable, but honestly I doubt I will ever listen to much of any of them again. I, just like everyone else in the world, heard many of these songs back in 1987. 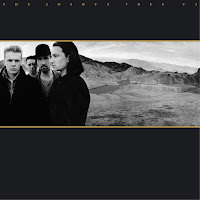 As nearly half the songs on Joshua Tree received radio airplay, I knew how great the album was very early on. With that in mind, it probably wasn't until until college (began fall 1995) that I heard the album straight through. My first collegiate track meet was in March of 1997 in Auburn, Alabama. In the long day waiting for my event, I met up with a friend who attended Auburn and we walked to a local record store. 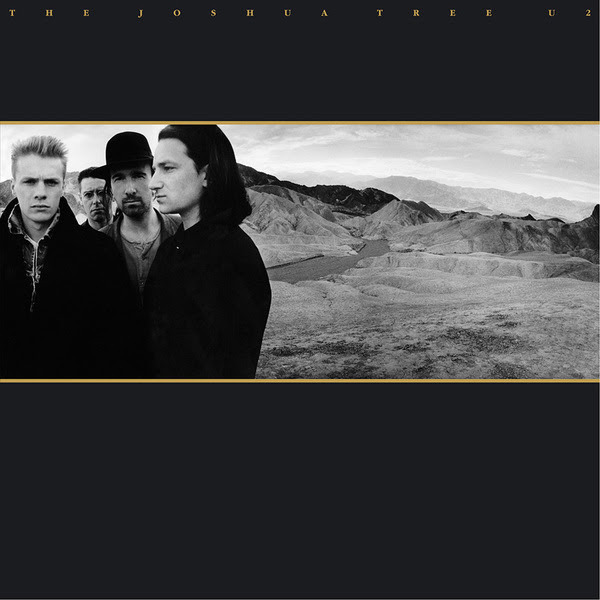 Joshua Tree was the first 12" LP I ever purchased. (I previously had ordered 7"s from Tooth and Nail and Velvet Blue Music). My biggest regret here is that I have never seen U2 in concert. When I was in college a group of my friends saw the PopMart tour and invited me to come along. But as I despised Pop, I turned them down, and said, "I would only go to a U2 concert if it was the Joshua Tree tour." Of course, at the time that implied I would never see U2 perform. Now though this year the band has played dozens of 30th anniversary shows celebrating the album, but I haven't made it to any of them. 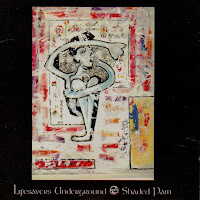 As I highlighted in my post on 1987 in January, my favorite versions of many of the songs on this album are from a U2 bootleg recorded in Chicago in 1987. Once again college proved the time I moved from moderate interest in a band to obsession. R.E.M. performed in Birmingham in fall of 1995, and it is by far the best "arena show" I have ever attended. Radiohead opened in support of The Bends. In preparation for this concert, I went on an R.E.M. binge, and bought 5 or 6 of their albums on CD after owning none. As I have written about previously, I had pretty screwed-up views on the false sacred-secular division growing up in a conservative, fundamentalist Christian environment. With that in mind, at some point in high school I decided it was OK to listen to "secular" music as long as I didn't buy it. R.E.M. was thankfully the first brick to fall in my flawed wall. For a long time this was my favorite R.E.M. album, but has since fallen to probably #3 or #4. 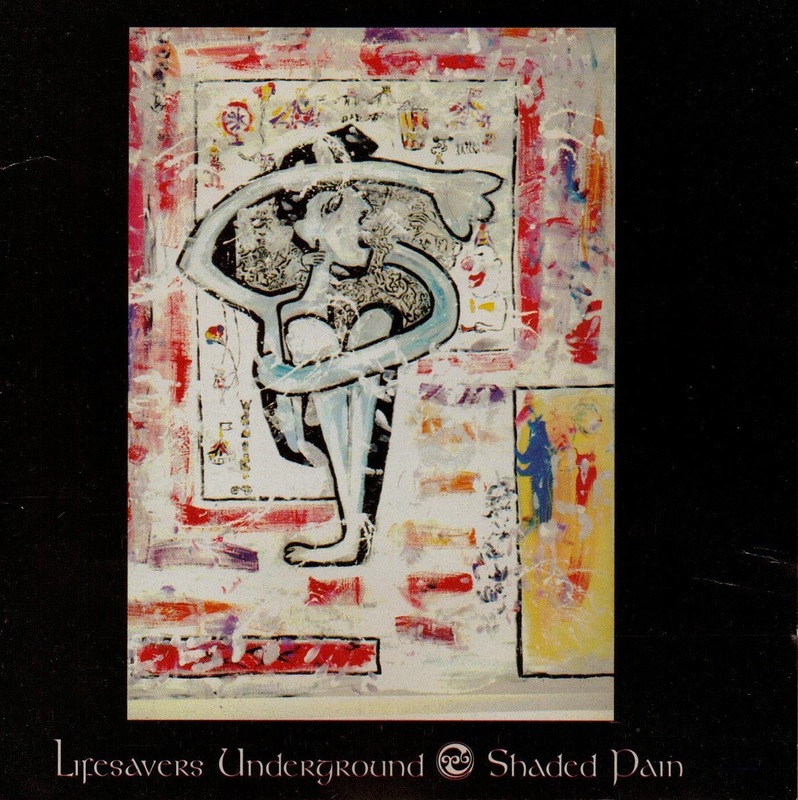 While I do greatly prefer Lifes Rich Pageant, my #1 album of 1986, the improvement in production from 1986 to 1987 is profound and stunning. 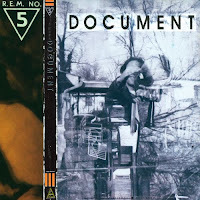 I prefer the 1986 songs, but Document just sounds so damn good. Of the twenty albums featured here, this is the one I have owned and known the longest. 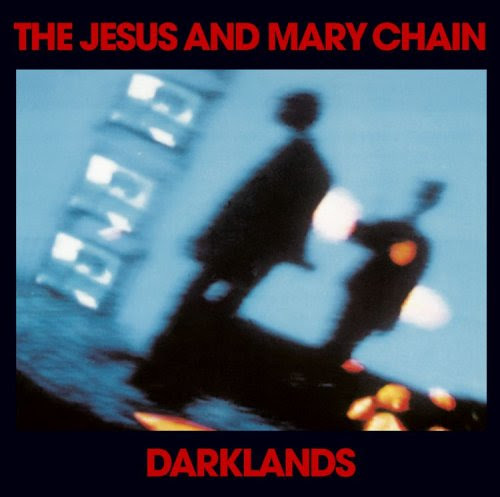 I became a 77's fan with the release of 1994's Drowning with Land in Sight, but that same year purchased most of the band's back catalog, including this album. 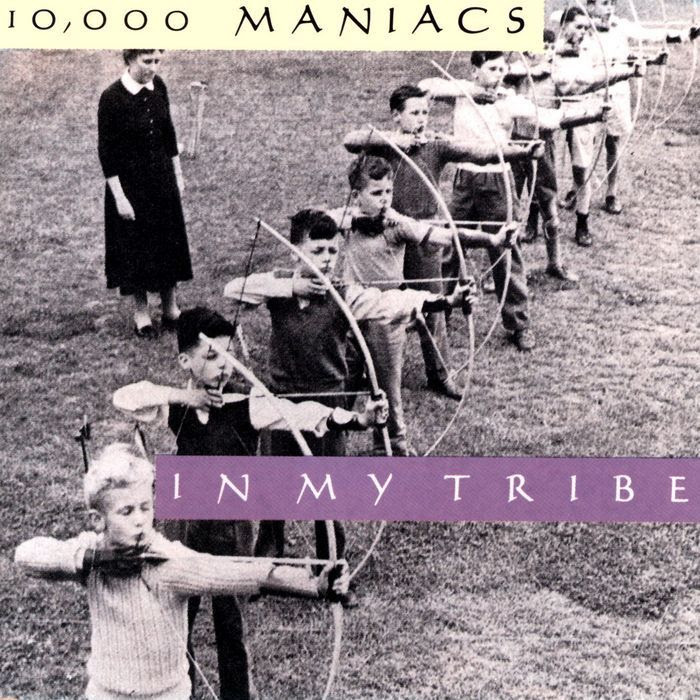 An interesting fact about this album is that it was released by Island Records, along with Joshua Tree. 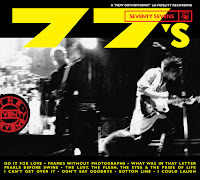 The rumor in the 77's camp is that had Joshua Tree not been released that same year, the 77's could have become huge and popular. However, this album supposedly was never promoted and got lost in the shuffle. Of bands I have sort of known for 20-30 years, Fleetwood Mac is the one that it probably took me the longest to become a true fan of. 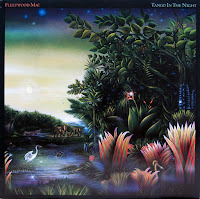 I bought Rumours on vinyl in 2010, inspired by the Mates of State covers album that included "Second Hand News". Not long after that I bought the double-CD best-of album. When hearing the best-of compilation I was honestly shocked by how many of the songs I knew, I just didn't know they were Fleetwood Mac. Then my favorite TV show of all time, The Americans, has used 1980's music so well and taken my love for Fleetwood Mac to the next level. I bought Tusk on vinyl a couple years ago and then Tango in the Night this year. I am still barely scratching the surface with Fleetwood Mac though. I am really only familiar with their work from the 1975 self-titled album until this one (5 LPs.) They have NINE LP's from 1986 to 1974 that I have only heard a few tracks from total. And then I haven't heard much of any of the three LP's they released after Tango. I first heard "Pour Some Sugar on Me" in 1987 on the radio. My first memory of the song was Auburn Football using it as the theme music for their many 1980's Sugar Bowl appearances. 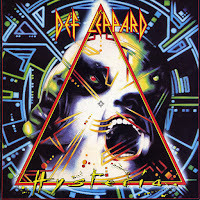 My love of Def Leppard is a strange thing, but what can I say their music is fun! 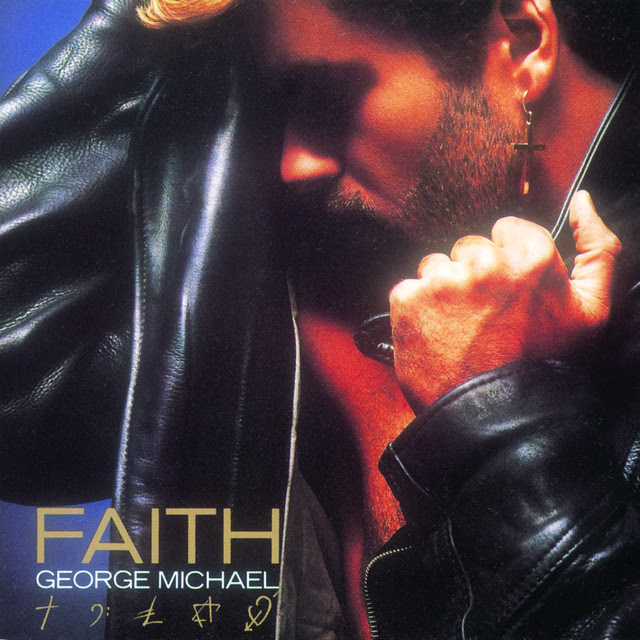 Just like everyone, I heard the singles from this album on the radio at the time and riding in around in my carpools to and from school and swim practice. 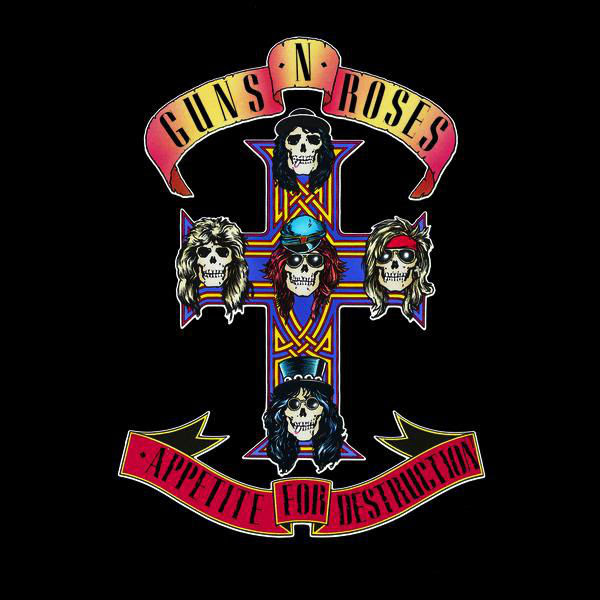 "Sweet Child O Mine" was the first time I ever heard a guitar solo like that. 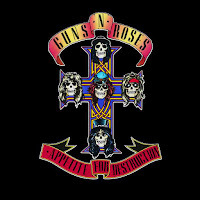 I attended many minor league hockey games in the 90's and anytime there was a fight--which was A LOT---they played "Welcome to the Jungle" over the P.A. Eventually picked this up as a used cassette. I don't remember the first time I heard this full album, but I have very specific memories of seeking out the 30+ LP's Michael Knott had. Even by the mid-90's, many were out of print or nearly impossible to find. I eventually found Shaded Pain in a bargain bin at a Christian bookstore. Looking back, it is the first great Knott album. As I recently read Michail Farmer's blog, Knott (like Bill Mallonnee) was/is prolific but had a problem with quality control. About a 1/3 of those 30 albums should not have been released. About a decade ago I visited Jerry's Records in Pittsburgh. It is possibly the largest record store I have ever been to, and it had a huge section of "Christian" vinyl. 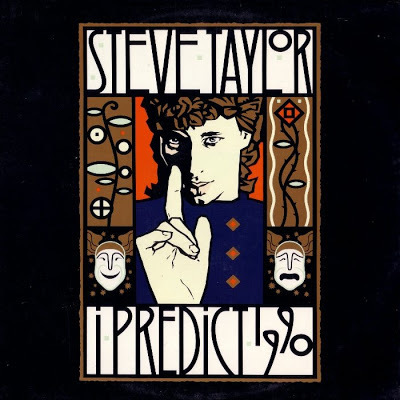 During that visit I picked up ALL of Steve Taylor's 80's albums. Prior to that, I had only heard a few songs from each. 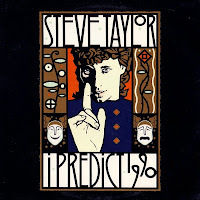 My introduction to Steve Taylor was the seminal 1994 tribute album I Predict A Clone. That album is loaded full of my favorite bands at the time and it is how I learned many of his songs. Also in 1994 a two-disc compilation of Taylor's songs was released that my Dad got free at his work: Now the Truth Can Be Told. I have such weird memories about how I acquire music. I got this tape at the newer location of The Great Escape in Nashville. The move happened in 2010, so it was sometime after that date in the new, stale, awful location on Charlotte Avenue. The Great Escape is possibly my most visited record store ever, as I bought used CD there throughout high school and college. Then later I frequented it when I began collecting vinyl in 2004. My visits became less and less frequent as I was in Nashville rarely, and was then shocked and dismayed when it moved from its unique location into a strip mall. 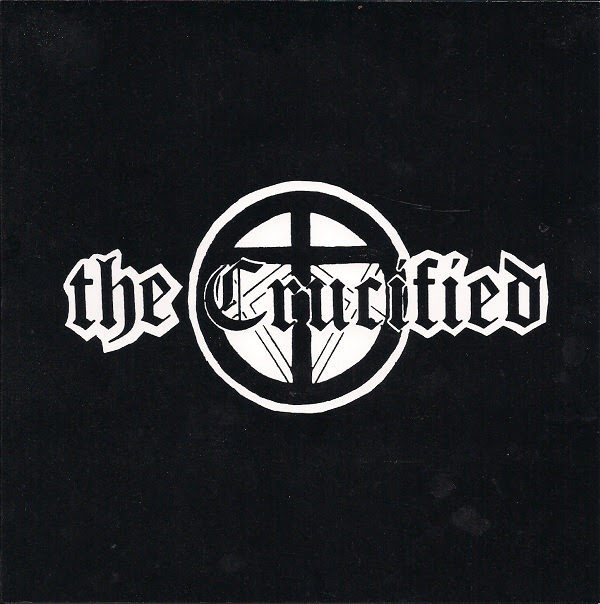 Back to this album, it is arguably the band's best work. It is at the peak of the time with Natalie Merchant as the front-woman. 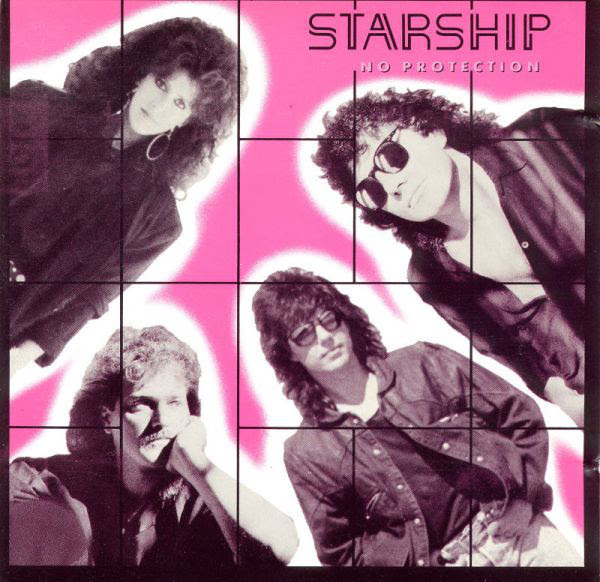 This album would be spectacular even if it was just "Nothing's Gonna Stop Us Now" over and over and over again. That song has one of the greatest choruses of all time! 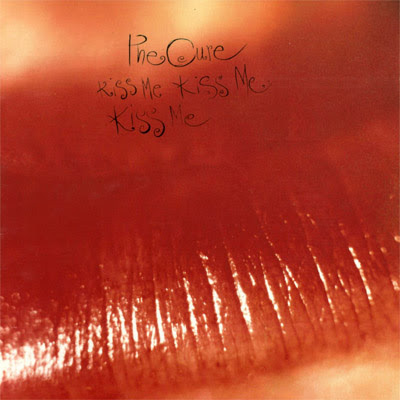 From Rolling Stone's original 1987 review: "Even in a year already marked by sprawling, ambitious double albums from Prince and Hüsker Dü, the Cure's new Kiss Me, Kiss Me, Kiss Me stands out. Like Sign o' the Times and Warehouse: Songs and Stories, this two-record, eighteen-song set is about reaching inward. The Cure is trying to deepen and refine an existing sensibility rather than reach outward to expand it. On previous efforts, guitarist and singer Robert Smith has flirted with everything from conceptually orchestrated studio pop (The Top) to sarcastic dance tracks ("Let's Go to Bed"); now that the Cure has evolved into an actual band, he's able to consummate those eclectic desires. 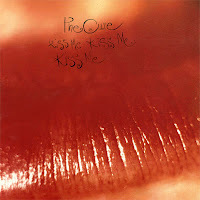 Kiss Me is a breakthrough all right. For the first time, the Cure's music is relatively unfettered by pretension and indulgence, and the results are remarkable." 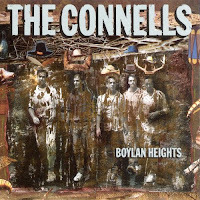 Perhaps the most obscure album on this list, and I was shocked to find a review of it online that the Dirty Sheets blog published in 2011: "One of my favorite moments from the homemade stash of C-60s happened to be the first shot from Boylan Heights. In spite of a line that read, "I delight in my despair," "Scotty's Lament" captured vivid images of angels and windmills that betrayed any self-loathing. With infectious choruses and clanging guitars, it brought to mind another Southern pop act from my tapes who would later strike "green" in a major record deal. 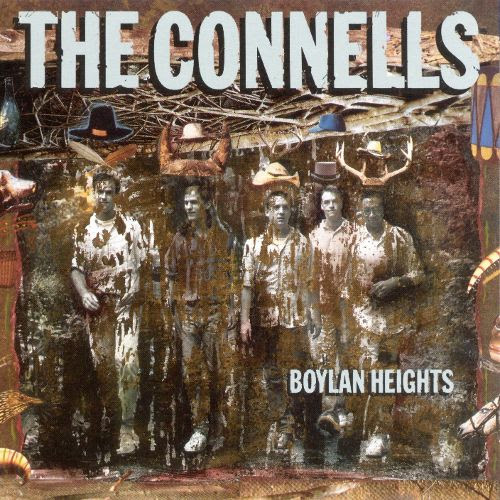 Often considered The Connells' answer to R.E.M. 's Murmur, Boylan Heights shares a kindred spirit in legendary producer Mitch Easter. 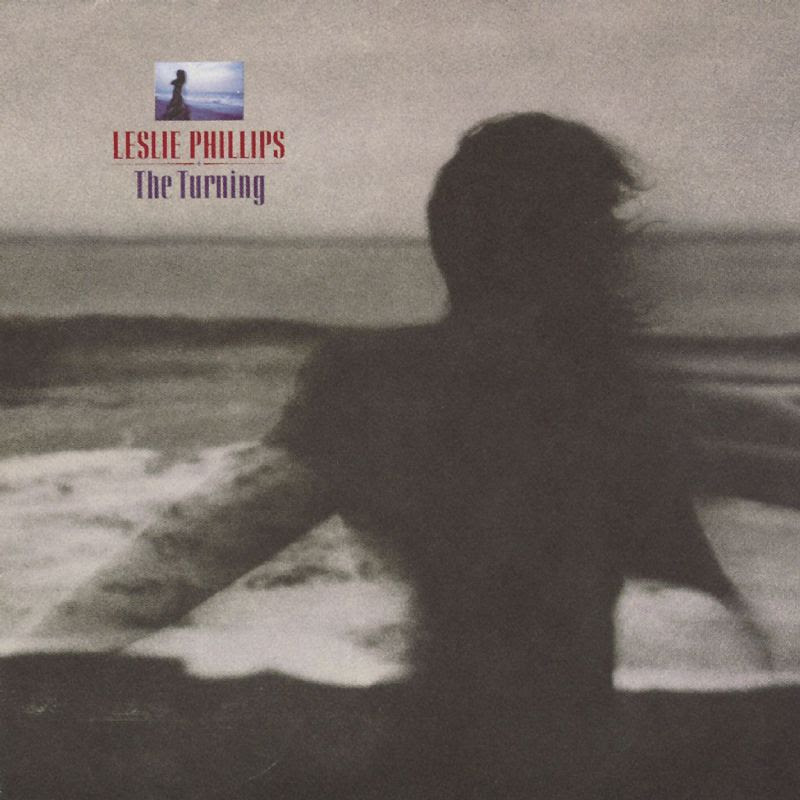 Once again, he's at the helm of a disc that's by turns dark, uplifting and folksy." From Spectrum Culture's 2013 essay on the album: "For those excited by the raw, feedback-laden wall-of-sound of Psychocandy, the arrival of the Jesus and Mary Chain’s 1987 Janus-faced sophomore record Darklands might have come as quite a shock. The Scottish brothers William and Jim Reid replaced their drummer with a machine — seems he was busy forming a little side project called “Primal Scream” — and then proceeded to confidently write, play and record a melodic, accomplished, darkly-themed pop record more mature than even their critically lauded debut. Crystal production quality, quiet in both mood and atmosphere, was completely void of the crashing, cacophonous drugged out Beach Boys mess that gave them their reputation and acclaim." From Consequence of Sound's 30th anniversary essay on the album: "Words can never take the place of the man, Prince, but we will try. Sign o’ the Times is Prince at his most complete, under control yet completely out of it, doubling down with his most notable batch of music to this point. If ever an album illustrated the diversity and gifts of Prince, this is it. But to understand and appreciate Sign o’ the Times, one must look at every ingredient accrued over a long and difficult period of time in Prince’s career. 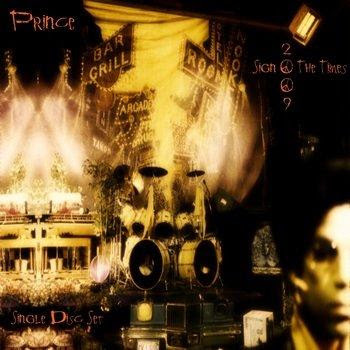 This was an album made through distress and alternate directions, and its production gives off the sense that Prince might not have been clearheaded about its development. At least not in any linear sense. Prince had parts and ideas everywhere, vying for a place on the album, and only the strongest bits survived. In short: Times is Frankenstein’s monster — were the monster fabulously funky and more inclined to get down. 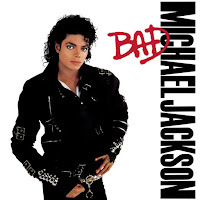 Well, maybe get a little nasty too…"
Quincy Jones, producer of Bad and most Michael Jackson work, did a recent interview about this album and it gives some interesting background: "All the turmoil [in his life] was starting to mount up, so I said I thought it was time for him to do a very honest album writing all the songs. I suggested that for Bad. He did all but two songs. I made a mistake on the duet with him and Stevie ["Just Good Friends," written by Terry Britten and Graham Lyle]. That didn't work. But "Man in the Mirror" sure worked. Siedah [Garrett] was one of my 13 songwriters. I had a meeting to ask them for an international kind of anthem to make yourself a better person. And she wrote "Man in the Mirror" with [Glen] Ballard. That did not stop. That baby did it. It was the biggest song from the album. 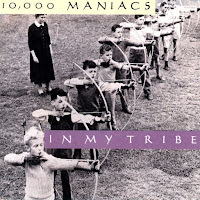 And they were all big – we had five Number One records." From Sputnik Music's 2005 review: "Faith accurately displays Michael's versatility in performance, songwriting and arranging. As with any pop album the listener needs to recognise the emphasis is not always placed on creativity or originality, but instead on catchiness and image. 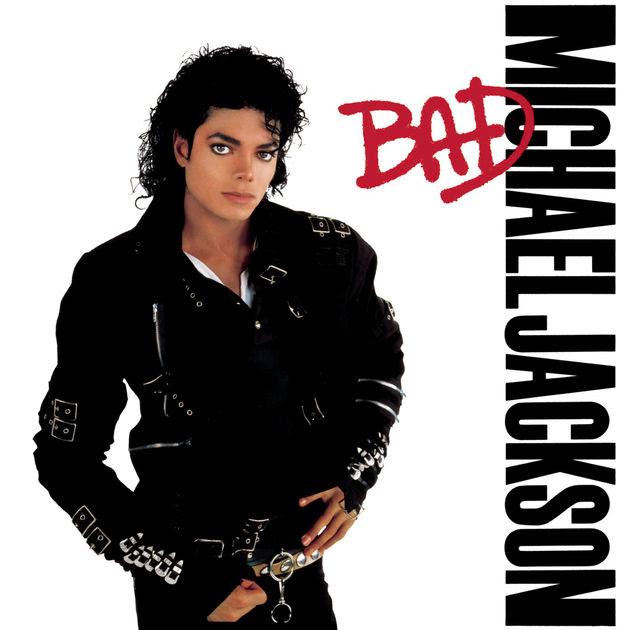 When an artist can blend the two extremes and create a unique and inspiring album that still shifts units and brings them the ching ching they must be lauded." 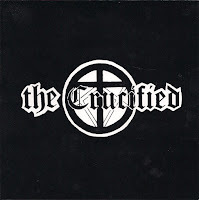 Tooth and Nail released the Crucified's two demo cassettes on CD in 1994 for the first time, and that was my introduction to the band. I had no idea of the context at the time, and didn't know how long the band had been around and that in 1994 they were no longer active. I can't even imagine what it would have been like to hear this when it was released when I was 11! Of all the albums in this list, this is the one most deserving of more listening time from me. Honestly, I have barely spinned it since buying it on used vinyl a decade ago. J. Edward Keyes wrote an excellent essay on it through his An Athiest's Guide to Christian Rock blog. His words are better than mine: "What gives the record its enduring power is the fact that it’s an honest depiction of an individual actually wrestling with faith instead of merely accepting it." The song "Carry You" from this album was later covered by Sixpence None the Richer on their Tickets for a Prayer Wheel EP. 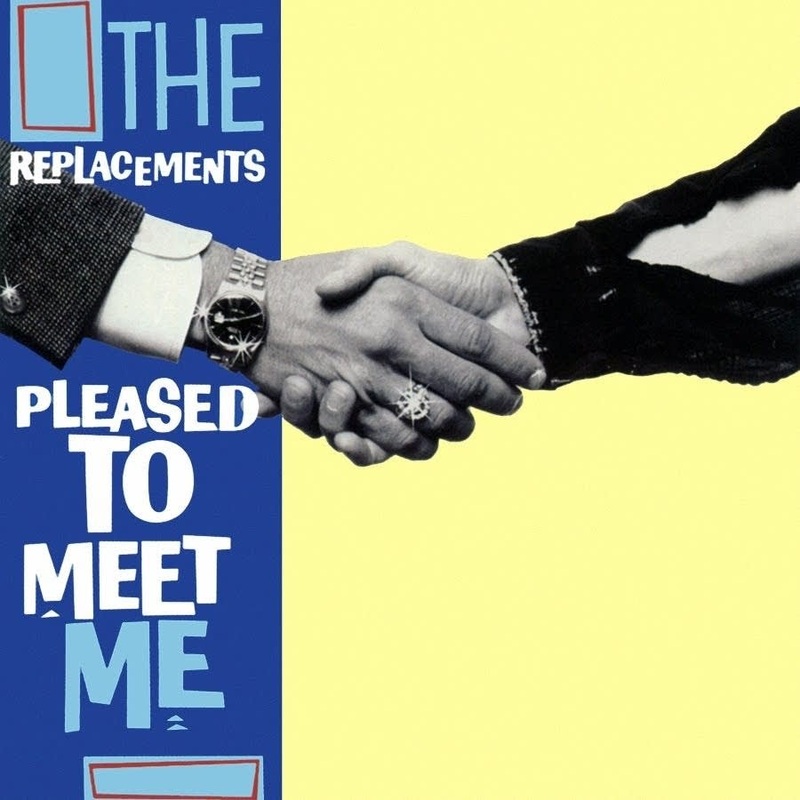 From Rolling Stone's original 1987 review: "Pleased to Meet Me, like nearly everything in Westerberg's oeuvre, is about not fitting in, about square pegs surrounded by nothing but round holes. 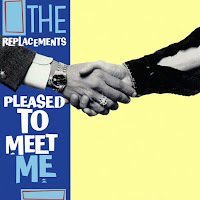 What distinguishes Westerberg from the misfits populating his songs is his uncanny ability to speak for the tonguetied, articulating their aspirations and insecurities with intuitive sensitivity, boozy whimsy and straight street talk — leavened with a little poetic license." The Guardian had this to say a decade ago for the album's 20th anniversary: 'Strangeways is the sound of the sorry end of a truly great musical partnership and of a beautiful friendship crumbling away in front of the mixing desk. 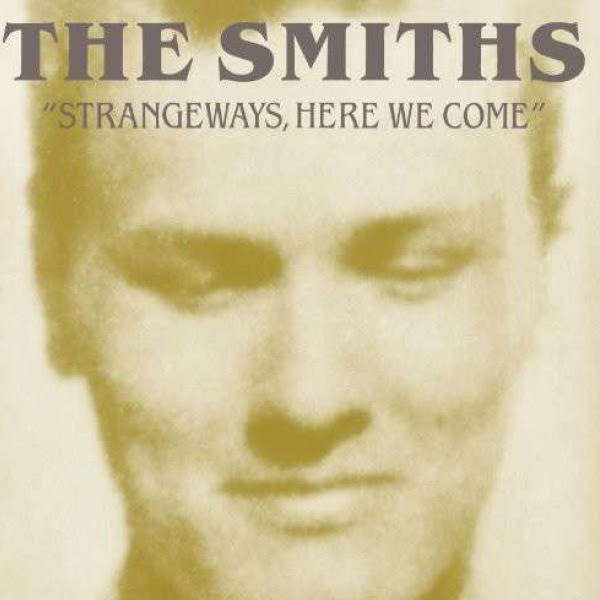 Morrissey seems to be commenting on this with the album's only recurring theme, death. Nor is it coincidental that I Won't Share You is its last fond goodbye.